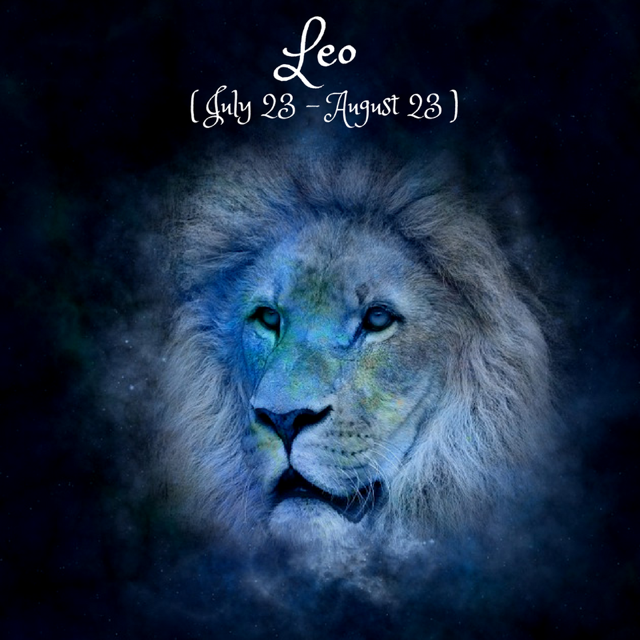 Dear Leo, on the 5th, Venus retrogrades in your 4th house of family, home, inner security. Until the 15th of November, it’s not a great time to buy a new house, make big changes to your home or start a family , but rather to reconsider your emotions and your values regarding these matters. Maybe it's not a time when you feel like life is offering you the security you’d need. Venus retro gives you time to think about how you can feel cared for and truly establish a sense of inner and outer safety and stability in your life. On the 8th, the Libra New Moon in your 3rd house marks a new start when it comes to learning, communication, sharing information, social media. Issues of power and control or of inner insecurities (maybe excessive perfectionism) might come up in these areas, but the New Moon's trine with Mars supports you with a strong personal drive towards relating to others in an efficient, assertive yet charming way. The Sun’s square with Pluto on the 12th might increase tensions in communications or learning, but a strong New Moon intention can help you pull through. The 19th is a great day for retreating in your own private, dreamy world as Mercury trines Neptune. You can also use the aspect’s soothing energy to tone down any arising conflicts in your family as Mars sends a square to Mercury on the same day. Compassion towards yourself and towards family members is very important at this time. On the 24th, the Taurus Full Moon brings to fulfillment what has started this May regarding your career and public image. Sudden changes might come up in your career, maybe the fulfillment of an opportunity that crowns your past efforts. However, it’s not an easy astral moment as you’re called to alchemize your attachments, your desires and your needs in the career/personal sphere. It’s ideal if you can integrate your commitment to a career path with more time for your family or in the comfort of your home, through first analysing what you really seek from a job. What can truly fulfill you, making you feel like you’re following your mission? On the 29th, Mercury conjunct Jupiter in your 4th house can help you with some inspiration when it comes to beautifying your home, getting along better with your family, being more sure of yourself and of your needs. You can get a better understanding of things and a deeper communication in these areas.